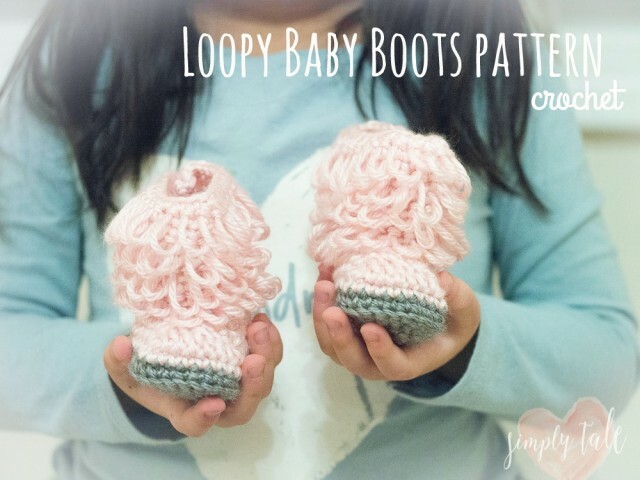 My today’s craft is these adorable Loopy Boots. 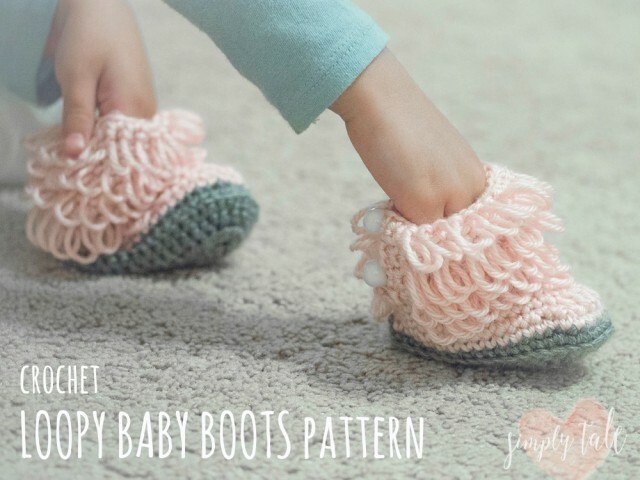 Patterns can be downloaded here: Loopy Baby Booties pattern and was provided for free by Hodgepodge crochet. 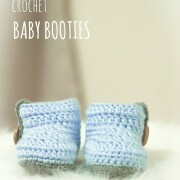 These booties are perfect for Handmade baby shower gift. 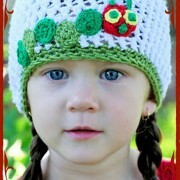 Not only they are cute but they are quick to make. 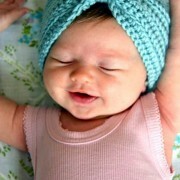 Pattern comes in 3 sizes: S, M and L.
So what are you waiting for ? 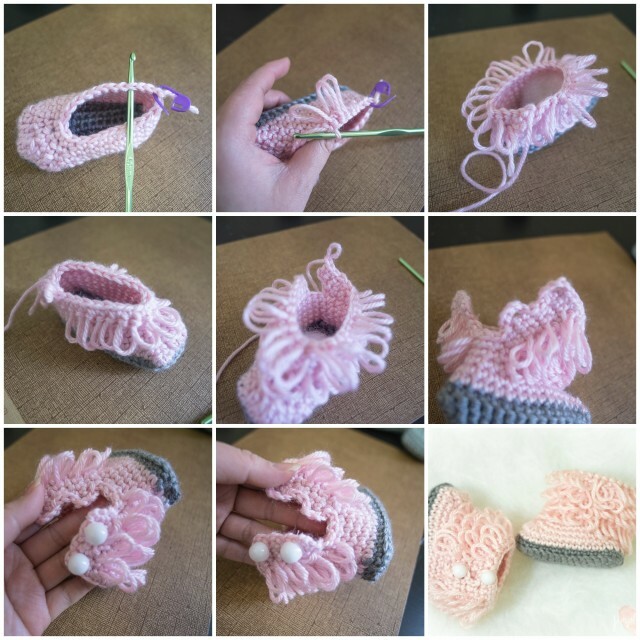 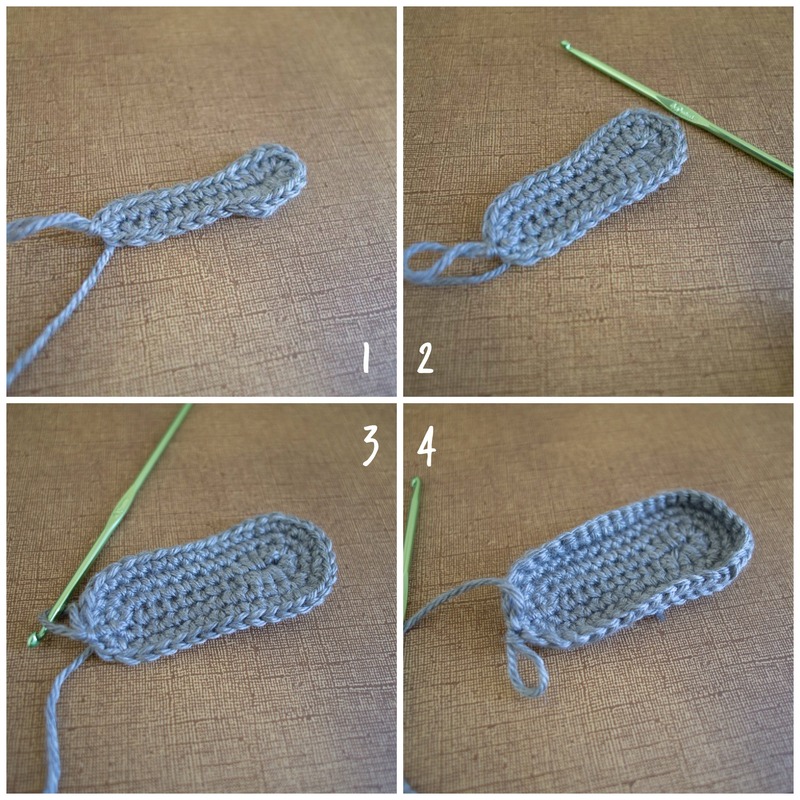 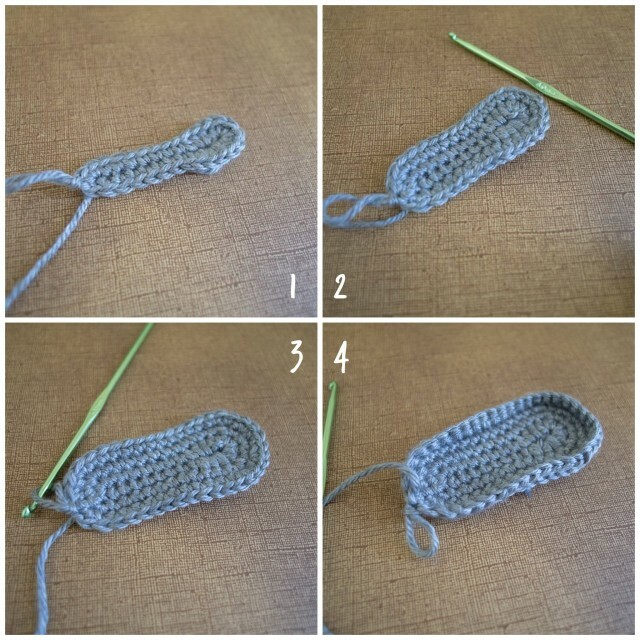 Whip the yarn and get the fun started !